John Goodier led a tour around Upminster on Saturday 23rd June 2012. 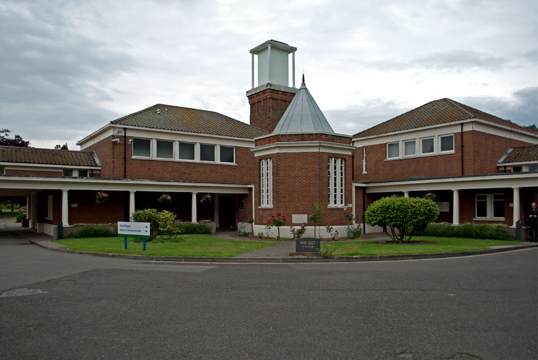 The tour included visits to St. Laurence, All Saints and Upminster Baptist Churches as well as Upminster Library, the South Essex Crematorium, Art Deco shops and various examples of suburban housing. Click on the image to see the full set of photos by Laurence Mackman on Flickr.